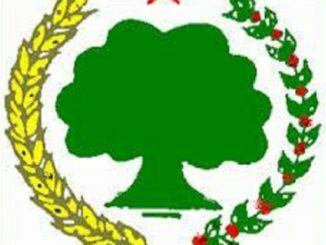 Yesterday, January 18, 2019, the Ethiopian government security has arrested Mr. Jabessa Gabbissa, member of the Oromo Liberation Front (OLF) Executive Committee and head of the OLF political affair. Similarly, Mr. Aman File, Dr. Buli Ejeta, Mr. Dambi Tashome, Mr. Galgalo Wariyo, Mr. Edosa Tadesse and several other members and supporters of the OLF were detained by the Ethiopian government security agent. A day earlier, on January 17, 2019, Colonel Gemechu Ayana and his friend Mr. Fakada were also arrested in similar fashion, and they are still held in the EPRDF detention center. Furthermore, the Ethiopian government is now conducting a mass arrest of hundreds of the Oromo people whom they suspect as the members and supporters of the OLF across Oromia. 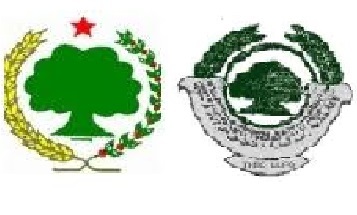 EPRDF’s attempt to influence any political view that differs from theirs by threatening and imprisoning of people have not worked in the last 27 years and still such approach will not work. In the past, instead of solving the country’s real political problems, it rather led to the death and disappearance of thousands of people and the destruction of indescribable amount of the country’s property. The use of military power has never been a solution to the people’s legitimate question, and this time it cannot be a solution to the current crisis in the country. Sadly, the EPRDF government still failed to learn from its past wrong doings and continues to influence people’s political quest by intimidation and imprisonment of individuals and groups. Unless EPRDF stops such behavior of harassing people who have different political aspiration, the current unrest in the country will not end and the hopes of the changes, which our people brought by its struggle and sacrifices, can’t be realized. Therefore, the current mass arrest and killings of the Oromo people as well as the political maneuvering by the EPRDF government must stop. Rather, the government must work toward the success of this change. For a long time, our people have bitterly fought against the political oppression, economic exploitation and human right violation imposed on them by the successive Ethiopian government. In fact, through this struggle that the current political change has come into being. 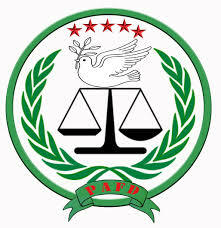 However, today, with the pretext of maintaining law and order in the country, the EPRDF government is threatening, imprisoning and killing of those people who sacrificed their lives to bright the very hope of the changes we see in the country. This, in fact, not only disappointing our people, but it is also infuriating them. Though political maneuvering is customary to the EPRDF government, our people should realize that such act will rather challenge the current hope of change from realization. Moreover, it will not help in any ways to peacefully transition into a democratic government. 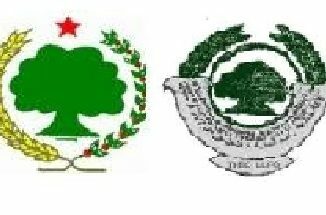 Therefore, the EPRDF government (Dr. Abiy Ahmed’s administration) must stop the multifaceted war against our people, respect and adhere to its promise, and work toward implementation of its promise. As this hope of change has come with a huge sacrifice, the government must realize its responsibilities and diligently work with all stakeholders to successfully establish a democratic system in the country. 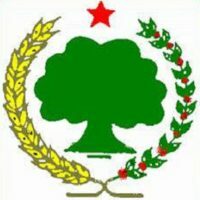 To successfully establish a democratic system and the rule of law in the country, the OLF call upon the Ethiopian government to immediately halt its intimidation, threatening, detention and imprisonment of our members and supporters across Oromia. Such acts of government get the country and us nowhere. 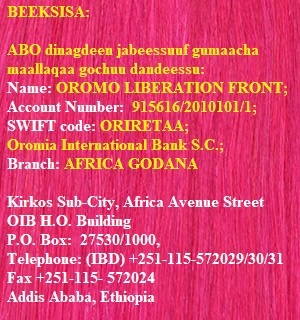 Therefore, Mr. Jabessa Gabissa and his colleagues as well as all the members and supporters of the OLF detained by the Ethiopian security across Oromia must be released immediately without any precondition. We renew our call upon our people, especially the Oromo Youth (aka Qeerroo), to stand shoulder to shoulder and protect the light of freedom just started shining from dimming or going back to those dark days. We must stand together and rise our voice against the regime that robs the peace and security of our people. And the OLF has no doubt that we, as a people, will rise above any obstacles to peacefully close this chapter of our struggle with success.